One of the best courses IN Scotland. For people who want to stretch their physical and mental capacities, golf is the perfect activity. is available to assist members and visitors with the development of their golfing skills. 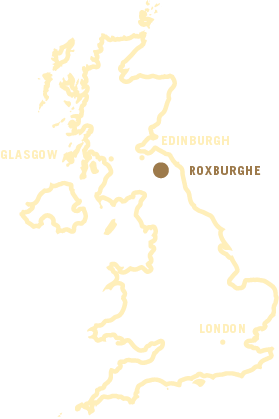 Ranked in the top 10 of inland courses in Scotland, the Roxburghe Championship Golf Course is open all year round and warmly welcomes visitors to play the course either as an individual, 4 balls or as part of larger society/corporate group. The club also includes a golf range and chipping area, and tuition is available. Hiring of golf buggies, electric trolleys, trolleys, clubs and shoes is also possible. Plan a memorable round with our exclusive golf offers below? Discover our exclusive golf offers.